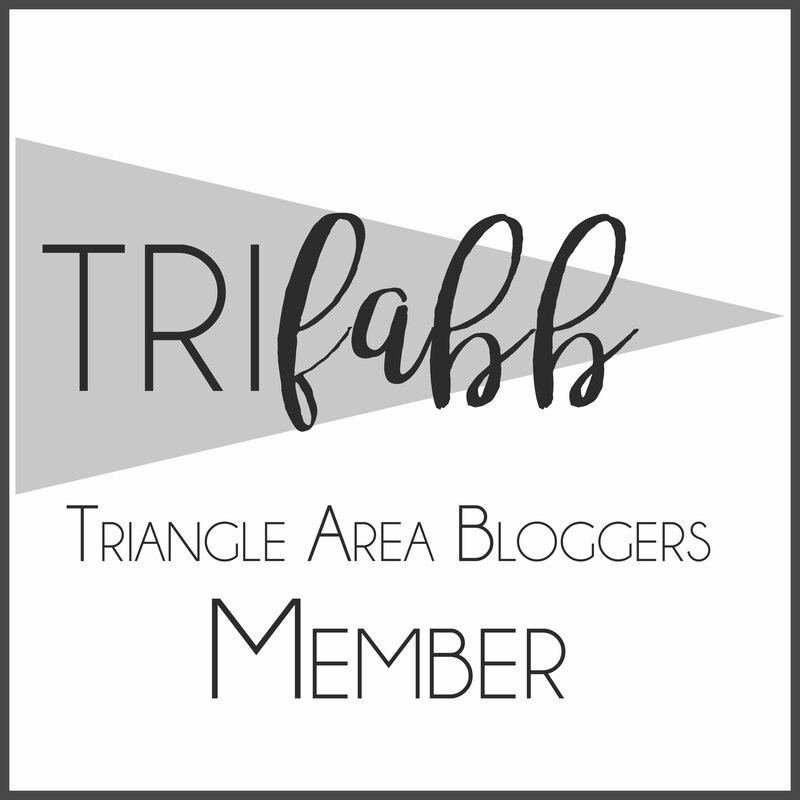 Hines-Sight Blog: Five Family-Friendly Attractions Not to Miss in Charlotte, N.C.
Five Family-Friendly Attractions Not to Miss in Charlotte, N.C. I love to promote North Carolina on my blog, and this year my state will be hosting the 2012 Democratic National Convention in Charlotte. All eyes will be on the Queen City, which is North Carolina’s largest city, when the President comes to town in September. 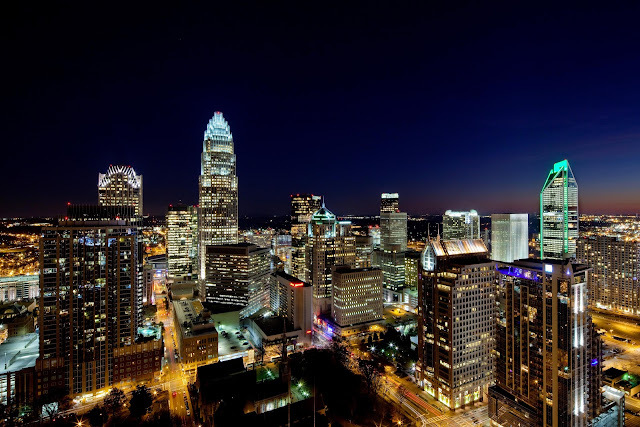 But as you make your vacation plans this year, you may want to put Charlotte on your list, too, especially if you live in North Carolina and don’t want to travel too far because of rising gas prices. 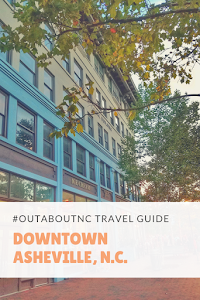 I breezed into Charlotte last month to do a feature on the Ballantyne Hotel for my blog, but I have already marked in my vacation planner that I will be returning to the city to vacation with my kids one day. There’s so much to do in this city that it was hard to narrow down some favorites for my list. 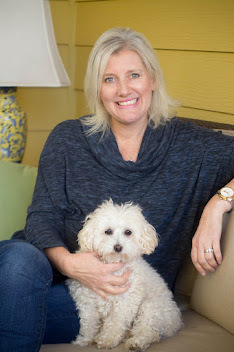 I picked the top five things that I thought would be fun to do with kids over a long weekend or even longer, if you have the time. I also like to mix in educational opportunities with my ititinary because I feel that vacations can be a traveling classroom. The “Thrill Capital of the Southeast” lives up to its name with 13 adrenaline-pumping roller coasters and 25+ more rides for kids, families and thrill seekers. It opens for the season on March 31. The 122-acre park also boasts more than 30 restaurants and snack stands, live stage shows, Planet Snoopy kid’s area and Boomerang Bay waterpark, featuring a four-story rafting adventure, lazy river, heated lagoon and more. New this year, Carowinds will debut WindSeeker, a 301-foot-tall swing ride towering over the park that will spin riders at 30 miles per hour. Having completed a $31.6 million renovation last year, Discovery Place, the South's premiere hands-on science and technology center, has unveiled a bevy of new exhibits, the first of which is Cool Stuff, exploring the beauty and strangeness of physics. Launch objects into the air with electromagnetic forces, lie on a bed of nails, or crush a garbage can to get physical with physics. 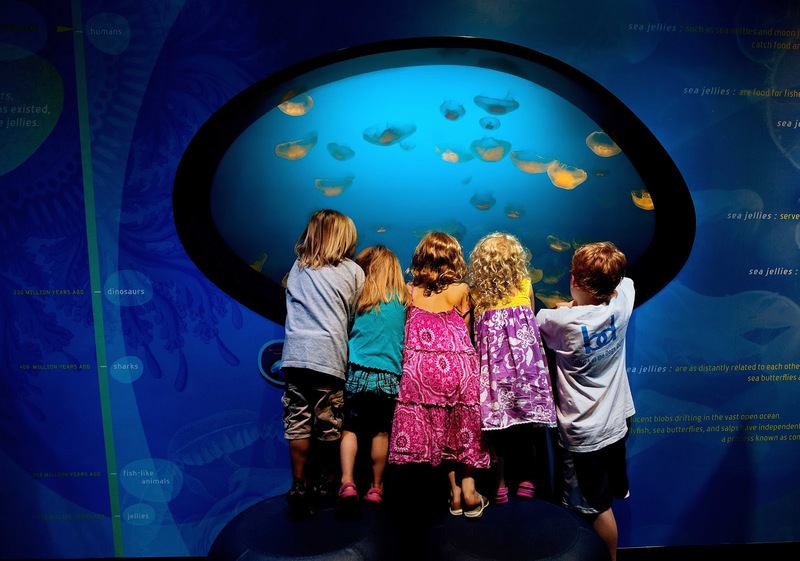 KidScience focuses on children under 5, and an expanded aquarium featuring a jellyfish tank will entice visitors to linger in awe. The Levine Museum of the New South documents the rich history of our region through the award-winning permanent exhibit “Cotton Fields to Skyscrapers.” Visitors can relive a civil rights era sit-in at a lunch counter and try on a hat in an early Belk department store. Changing and traveling exhibits offer a real and poignant view of the American South from the end of the Civil War to today. People of all ages will find the hands-on, interactive history educational and entertaining. It is the only museum in the country concentrating exclusively on New South history. The 150,000 sq. ft. NASCAR Hall of Fame is the Southeast’s newest and most exciting attraction honoring the history and heritage of NASCAR. The high-tech venue, designed to educate and entertain visitors no matter their age or interest level, includes a state-of-the-art High Octane Theatre, Hall of Honor, artifact displays and over 50 interactive exhibits. 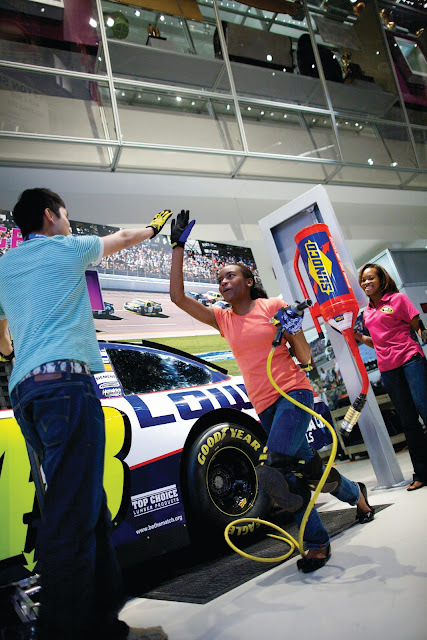 Race car simulators and other interactive pit-stops are a core aspect of the attraction. On over 400 acres of woodlands, the USNWC is the world’s premier outdoor recreation and environmental education center. Alongside 14+ miles of mountain-biking and running trails, a climbing center, an 1,100 ft Mega Zip line, flat water kayaking, geo caching and a challenge course, the facility’s unique feature is a multiple-channel whitewater river with class III-IV rapids for rafting and kayak enthusiasts of all abilities. The river is the largest of its kind in the world. New additions to the center include stand-up paddle boarding and two multiple-platform canopy tour activities involving zip lines and aerial challenges. 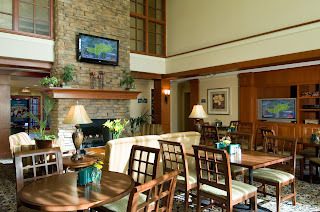 I love the Ballantyne Hotel and Lodge in the South area of Charlotte because I love the resort-type feel it gives you by overlooking the golf course. The outdoor pool will be great for those hot, summer Charlotte days. I’m a firm believer in mixing sightseeing with lots of leisure. I’ve personally stayed in the hotel, and I know that my luxury hotel lovers would be pleased. 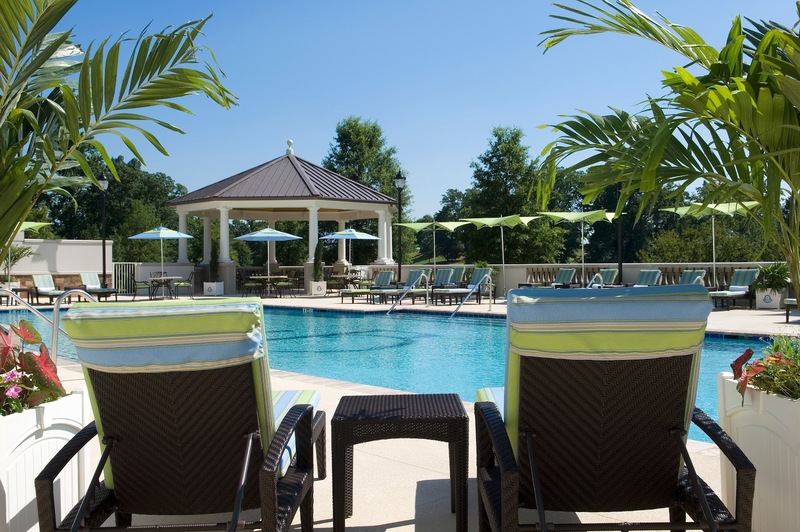 This hotel is about 20 minutes from Carowinds and 20 minutes from uptown Charlotte. The Ballantyne area also has lots of shops and family-friendly dining options. This hotel is also a member of Starwood's Luxury Hotel Collection. My readers with families have told me that they like space when traveling. My smart savvy choice, in the same area as the Ballantyne Hotel and Lodge, is the Staybridge Suites, Charlotte Ballantyne. It’s currently the number one hotel ranked on Tripadvisor. For less than $200 per night, amenities include suites and a complimentary breakfast bar with homemade waffles. Children may also like the indoor pool. Coffee lovers will enjoy waking up to free Starbucks coffee, and it is available all day. We all know that when traveling with kids, parents need lots of coffee. Hope to see you in North Carolina. I’m not sure what attraction my family will hit first, but I think they are all winners, or else I wouldn’t have picked them.